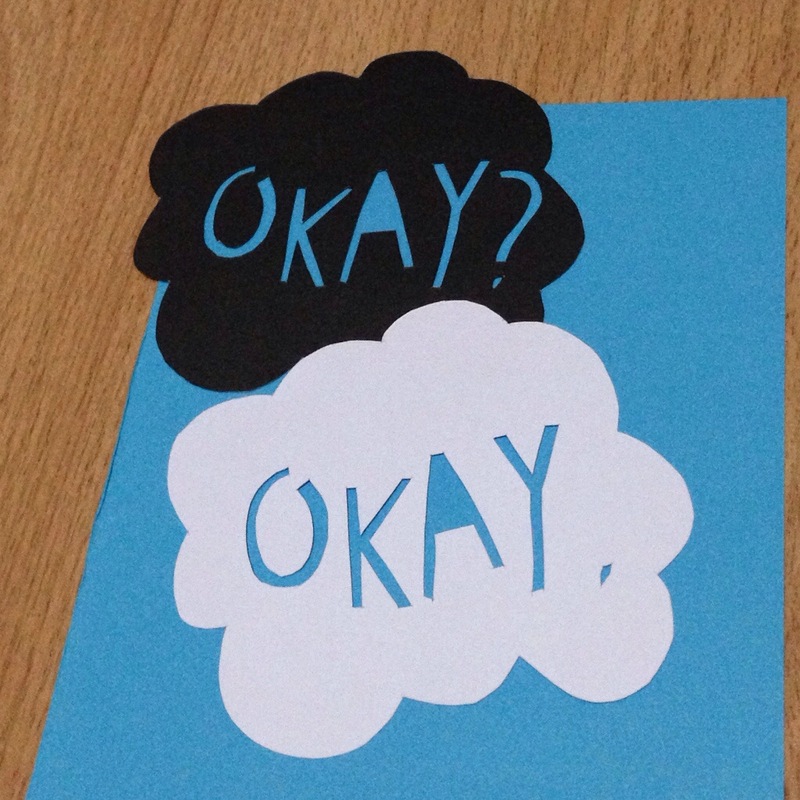 Here’s a papercut inspired by the book “The Fault in our Stars”. 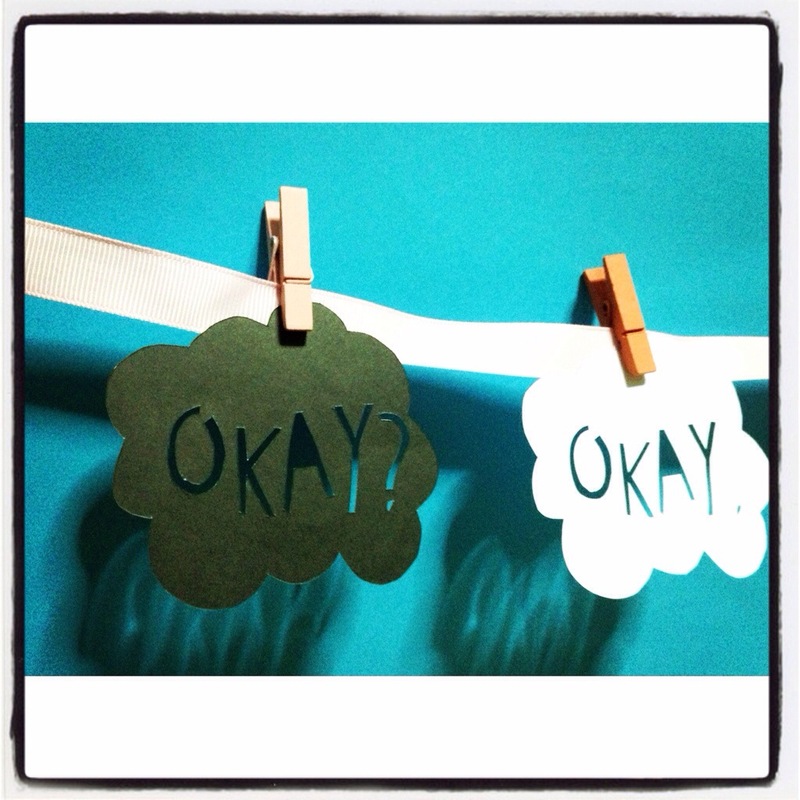 Who’s excited to see this movie? I know I am. 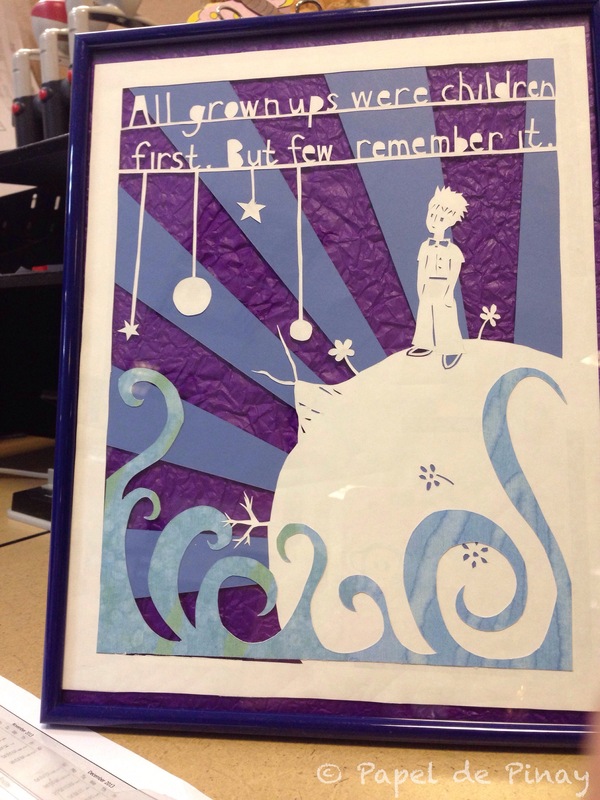 This is a commissioned papercut inspired by Antoine de Saint-Exupéry’s best-selling book The Little Prince.